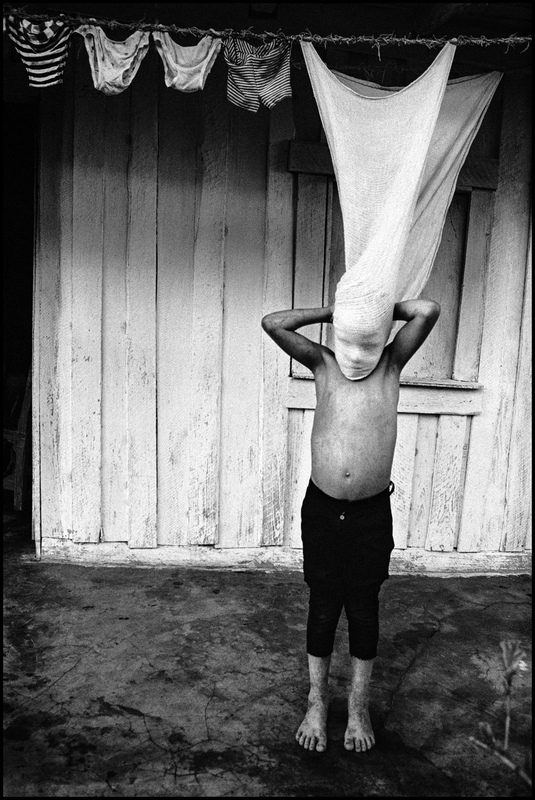 The KCI Gallery is pleased to present Raúl Cañibano: Storyteller, the first solo exhibition in the Western United States by internationally acclaimed Cuban photographer Raúl Cañibano. Based in Havana, Cañibano is a storyteller at heart, and uses the camera to narrate the story of his country, its people and their struggles in the post-revolution era. Through his series, Cañibano’s images tell the tales of everyday Cubans in the city (Chronicles of the City) and in the countryside (Guajira’s Land), and confront the loneliness and abandonment of ageing in Cuba (Sunset). The photographer will be here from Cuba to lecture on his work. Following the lecture there will be a guided walk to the reception at the KCI Gallery. Books will be available for purchase and can be signed by the artist.